This one’s back again! 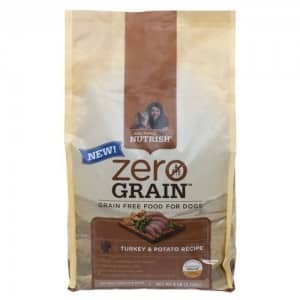 Click here to visit their site and fill out the form to request your free sample of Rachael Ray Zero Grain dog food. According to their site, this should arrive by mail in 6-8 weeks.